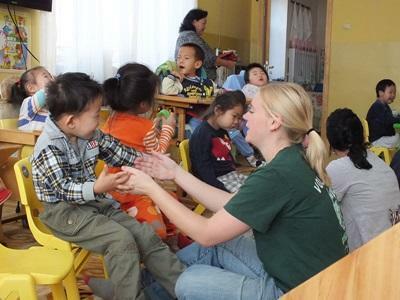 Over the years, our volunteers have worked with children at orphanages and residential care homes in Mongolia. They have done incredible work at these placements, improving living conditions there and creating opportunities for children by supporting their education and care. However, we have decided to move our focus away from orphanages and homes toward community and family-based care. This is because we believe stable family environments are best for the children we work with. Read more about orphanage volunteering and our position on it. This means that instead of volunteering in orphanages in Mongolia, volunteers will work in placements like day care centres, kindergartens and schools, or support groups for the elderly and mothers and babies. 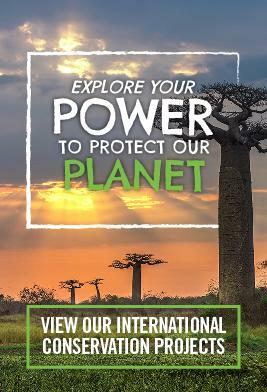 This will help Projects Abroad build stronger relationships with local communities and – most importantly – help families stay together and flourish. Social workers are welcome on the project. A supervisor can be organised if a student social worker needs this for university requirements.